At Willow Bow Massage Therapy, we understand how frustrating pain and stress can be to deal with on a daily basis. Pain can be distracting, limiting, and prevent you from participating in the activities you enjoy with those you love. Stress can keep you awake at night, cause anxiety and depression, prevent weight loss, and make it hard to maintain focus. We can help. Regular massages have been shown to help reduce chronic stress and help alleviate pain. ​At Willow Bow Massage Therapy we strive for excellent customer service. We specialize in Deep Tissue Massage, Trigger Point Therapy, Energy Work and Swedish Massage. We feel that your massage should be an experience, not just an appointment. You can receive aromatherapy, hot towels, and hot stones free in every massage. Are you ready to find relief from your pain? 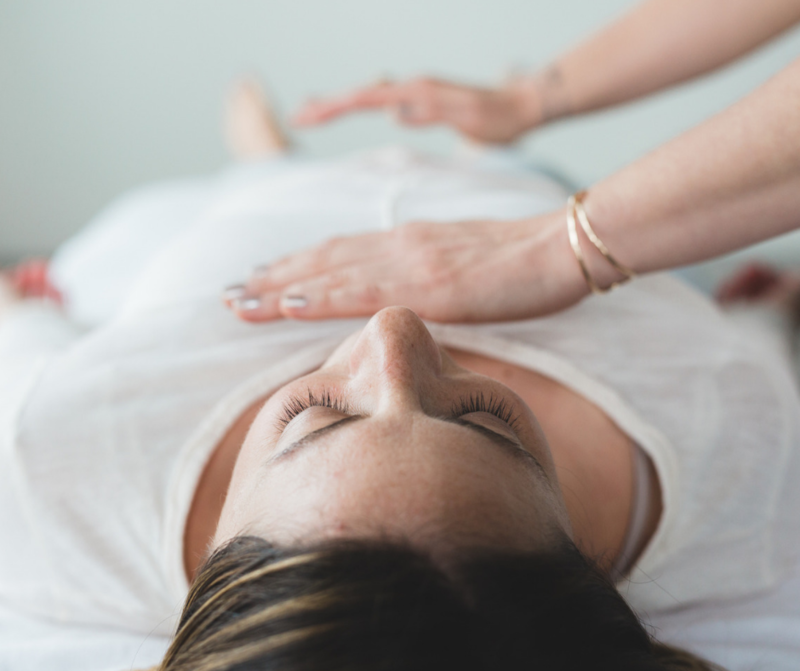 This massage is geared toward relaxation to help you manage stress. High stress can lead to insomnia, irritability, mild anxiety and loss of focus. This massage includes the use of gentle massage techniques, hot stones, calming essential oils, and hot towels. We work with clients to help relieve back pain, headaches, sciatica, neck and shoulder pain and more. We use a variety of techniques including deep tissue and trigger point therapy that are effective at reducing chronic pain caused by tight muscles. We position our expecting mothers on their side for their safety and comfort. We can provide focused attention to any areas of concern such as low back, hips, and feet. Massage can provide much needed relief during this exciting time! Great for pain relief and targeted therapy. Cupping therapy offers many benefits including increased blood flow, fascia release, and joint mobility! Our cupping machine provides consistent suction allowing highly effective treatments. 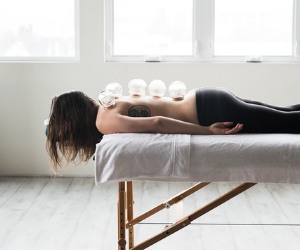 Balance your Mind, Body, and Spirit with CranialSacral and Light Touch Therapy. Energy Sessions release tension from energy blockages, while balancing chakras, and rhythms in the body. Includes hot towels and essential oils. I hardly do reviews, BUT I felt like I had to for willow bow. I went in with tight traps, shoulders & headaches. They had been happening for about 2 months! I’ve gone to Tatum twice & did the “Pain” massage, after my massages I’ve definitely felt the difference & it’s helped a lot with my problem areas. I 100% recommend her!! The atmosphere, services and massage were amazing. Jessica gave me one of the best overall massages I have ever had. She wasn’t afraid to go as deep as I needed. I was having lower back stiffness and it helped so much. I look forward to the next one.